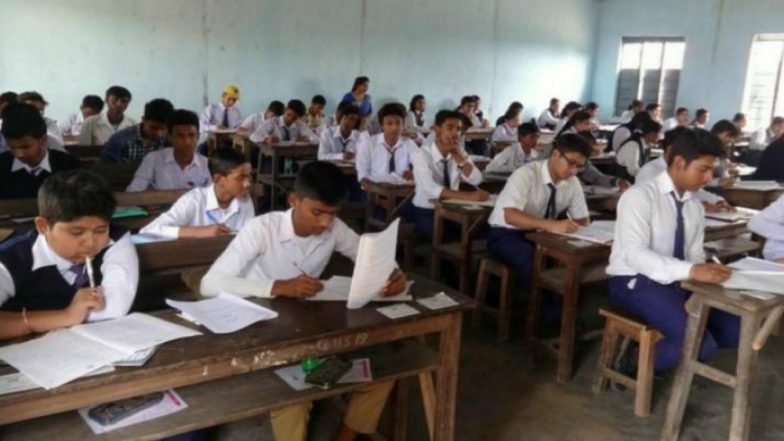 The Directorate of Government Examinations (DGE), Tamil Nadu is likely to announce the class 12 board exam result 2019 on April 19. Students who participated in this year’s Higher Secondary Certificate (HSC) board examinations, will be able to check the TN class 12 scores on the official website dge.tn.gov.in. Apart from the official DGE site, there are other online platforms too, to check the TN Class 12 board exam result 2019. It shall be noted that DGE has not announced officially about the TN HSC examination results date yet, and April 19 stands as speculation by various media outlets. Karnataka 2nd PUC Results 2019 Declared. The Tamil Nadu class 12 board exams were held from March 1 till March 19, by the DGE and the results are expected to announce the results this Friday, April 19. Around 8 lakh candidates appeared in this year’s board examinations at many centres across the state. Once published, students will be able to check their TN HSC board exam 2019 results online at—tnresults.nic.in, dge.tn.gov.in, dge.tn.nic.in and other third-party sites such as examresults.net. BIEAP Class 11, 12 Examination Declared Online. How to Check Tamil Nadu TN HSC Board Exam Result 2019? 1. Visit the official website; dge.tn.gov.in. 2. Look for the tab that relates to TN class 12 board exam result displayed on the home screen. Click the activated link. 3. You will be directed to a new page. 4. Now, enter your roll number and submit. 5. Your Tamil Nadu class 12 board exam result will appear on the computer screen. 6. Download and take a print out of the same for future reference. Last year, more than 9 lakh candidates had taken the TN class 12 board exam, and the overall pass percentage stood at 91.1 per cent. Girl students had performed better than boys who secured 87.7% passing percent, while for 94.1% of girls scored the board examinations.